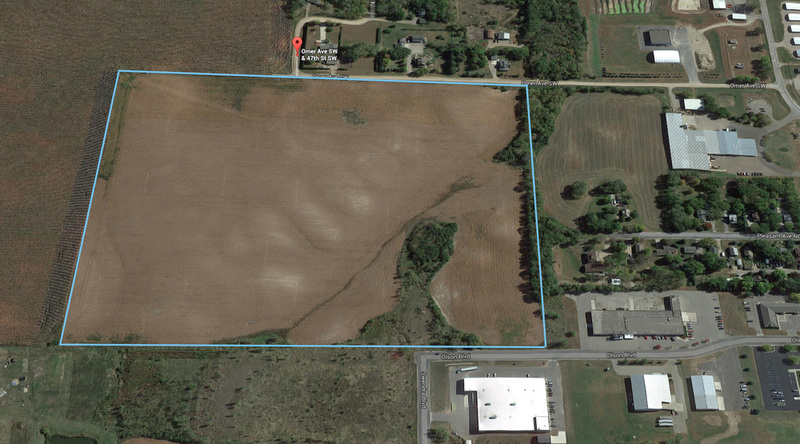 38.64 acres of land with an option for an additional 8 acres. 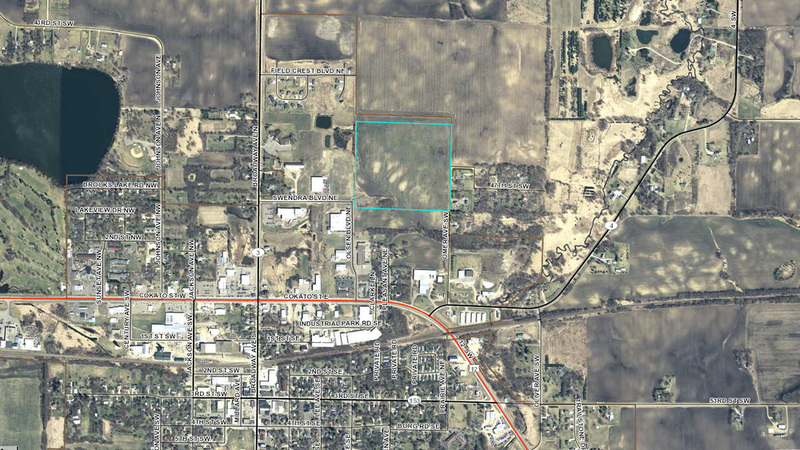 Residential land; city open to discussing possibility of rezoning to Industrial. Much Civil Engineering has bee done; storm/sewer assessment has been paid. 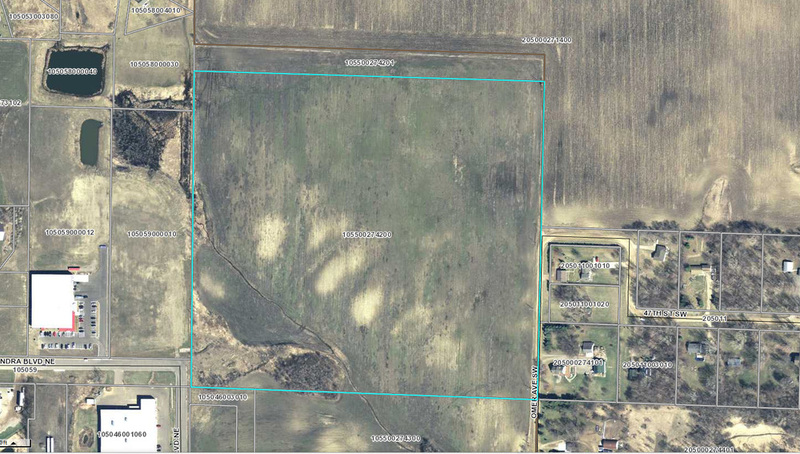 38.64 acres of land with an option for an additional 8 acres. Residential land; city open to discussing possibility of rezoning to Industrial. Much Civil Engineering has bee done; storm/sewer assessment has been paid.